The city of San Jose has announced details for how it plans to spend $100 million on affordable housing. Providing that the City Council approves them, 11 proposed developments promise to add 1,144 apartments to San Jose’s housing inventory. "All those are going to be low-, very low-, or extremely low-income units," said San Jose Mayor Sam Liccardo, who anticipates trying to get voters to pass an affordable housing bond again in 2020. "We came very close in the last election to passing a half a billion dollar bond," he said. Sixty-four percent was close, but not the two thirds required to pass that bond last November. Even if all the affordable housing announced today gets built, San Jose will still be just 20 percent of the way to meeting its goal of 10,000 affordable units by 2022. "This is a very challenging crisis we're in, and it's going to take many years to get out of it," Liccardo said. 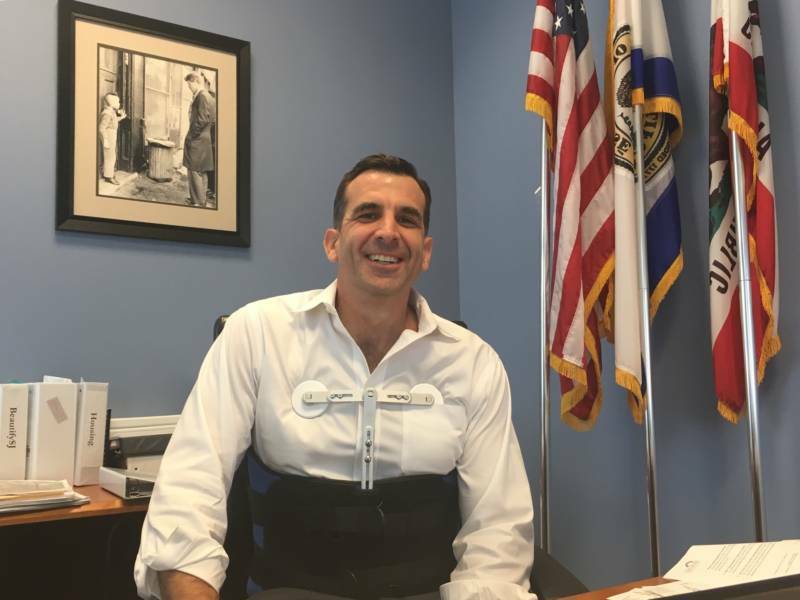 Liccardo has talked personally with Gov. Gavin Newsom, who has made housing one of his top priorities. "I'm thrilled that we've got a governor who gets it about the challenge about the magnitude of the crisis and about the need to go big, if we're going to be able to tackle this problem in a significant way," Liccardo said. Teachers, nurses, firefighters — even some tech workers — struggle to find affordable housing in San Jose, despite the fact it has a bigger geographic footprint than most cities in the Bay Area. 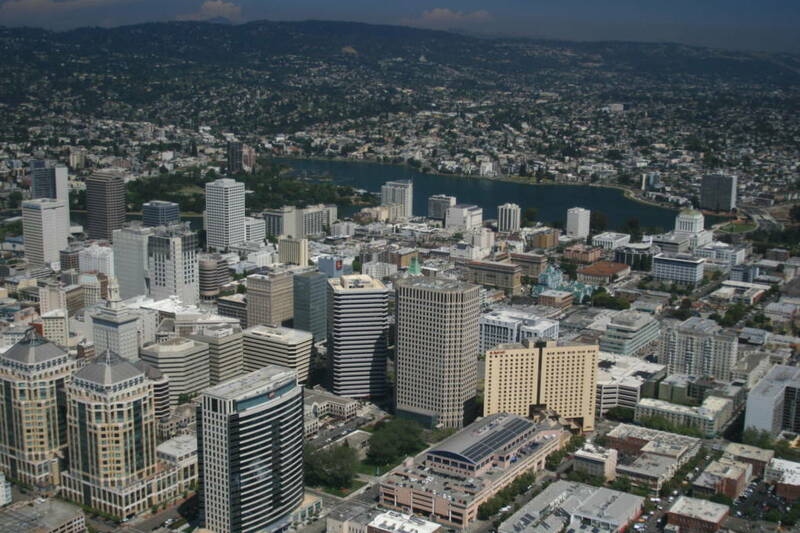 According to the Committee to House the Bay Area, a group promoting a regional plan to address the crisis, this region has added 722,000 jobs since 2010, but only created 106,000 new units of housing. Liccardo is also looking to philanthropic and corporate support, like the recent pledge from the Chan Zuckerberg Initiative. The Partnership for the Bay’s Future — which the Chan Zuckerberg Initiative is starting in conjunction with the San Francisco Foundation, the Ford Foundation and other groups — will seek to bolster affordable housing through a new $500 million investment fund. Facebook and Genentech are among the companies making contributions. Though some may criticize Silicon Valley tech and biotech companies for only recently starting to spend big to help solve a problem they helped create, Liccardo said, "The more the merrier. I'm the first to recognize what we have is a multibillion dollar problem, and $10 million here and there isn't going to solve it, but every bit helps." 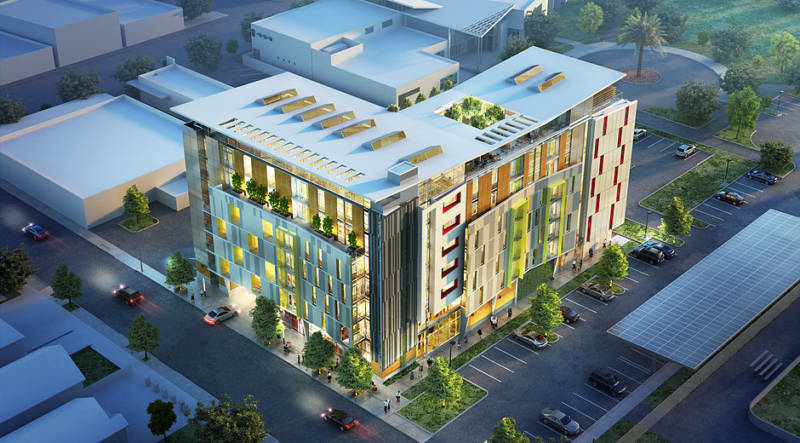 Much of the affordable housing is destined for downtown San Jose along transit corridors. "What we have today is a testament to many years of very bad planning," Liccardo said. "We're now tasked with retrofitting this city that has really been built for automobiles into a city built for people."